Bollywood and politics are two worlds where if you are able to carry yourself well you are able to stand among the masses. Politics has also been an inspiration for a number of filmmakers with Bollywood churning out several films based on fictional and some real-life politicians. In India making movies on politics has always been a controversial subject. Somehow politicians don’t like their life’s being replicated on the silver screen. Even for the actors playing onscreen politicians sometimes becomes too controversial and they have to extra cautious to caricature the persona of a politician. The year 2018, will see some of the interesting line up this year that will see actors playing politicians. Let’s have a look at the list of actors who will be seen portraying the character of a politician on silver screen. 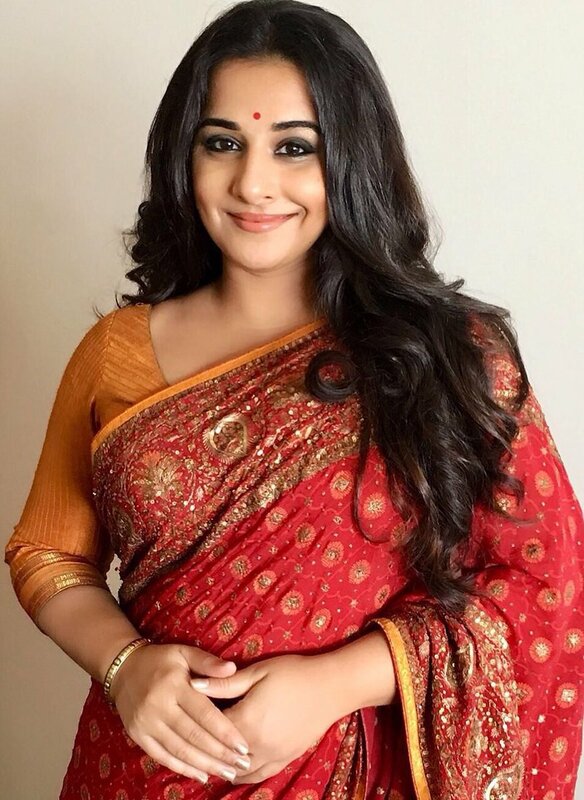 The versatile actress Vidya Balan is set to play Indira Gandhi in an adaptation of journalist Sagarika Ghose’s book Indira: India’s Most Powerful Prime Minister. Balan acquired the book rights because she has always wanted to play Indira Gandhi. The movie will explore issues such as the reasons behind the Emergency in 1975, Gandhi’s failed marriage, her turbulent relationship with her son Sanjay, and her numerous political battles. 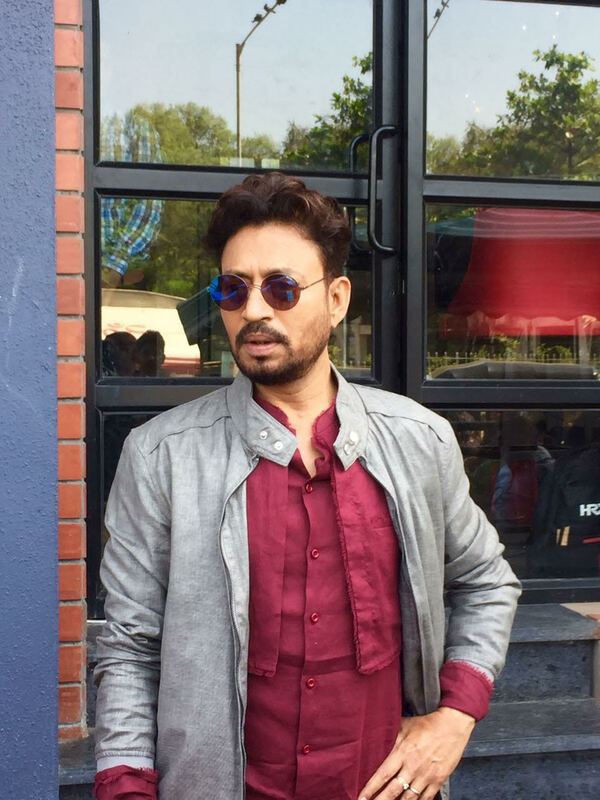 industry Irrfan Khan will be seen as a politician in Amazon’s Indian original series “The Ministry.” The show is a political satire set in contemporary India’s corridors of power. Irrfan will play a washed up, narcissistic Bollywood actor who is unwittingly appointed as a placeholder culture minister. Despite a crippling bureaucracy, political gaffes, and a team of misfits, he yearns to be loved by the masses. “The Ministry” will be released globally on Prime Video soon. The very beautiful actress Richa Chadha will be seen as a politician in her soon to release film Sudhir Mishra’s DaasDev. Richa’s plays Paro which is unlike the previous versions of the film and its adaptations. Richa, who will be playing a strong and tough aspiring politician’s role prepared herself by watching political rallies and how women politicians behave, the nuances of their poise, their speeches and other things. 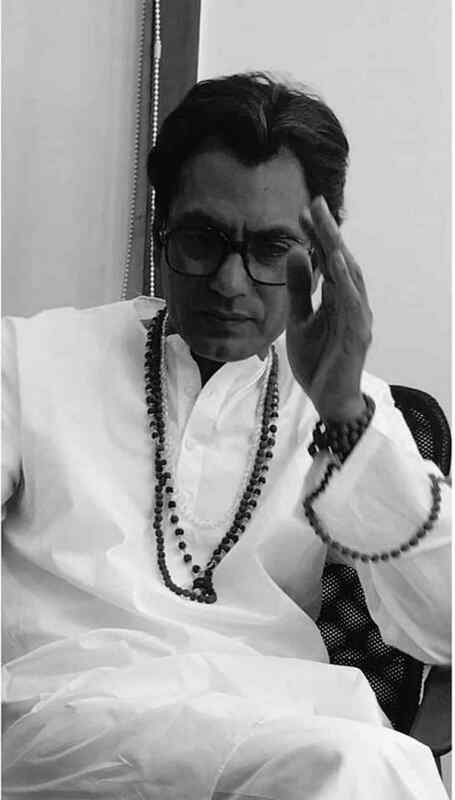 Acclaimed Bollywood actor Nawazuddin Siddiqui will play the title role of the late Shiv Sena founder-president Bal Thackeray in the upcoming biopic titled Thackeray. The movie will be directed by Abhijit Panse and will be shot in Marathi and Hindi and will be dubbed into English and various other languages worldwide. 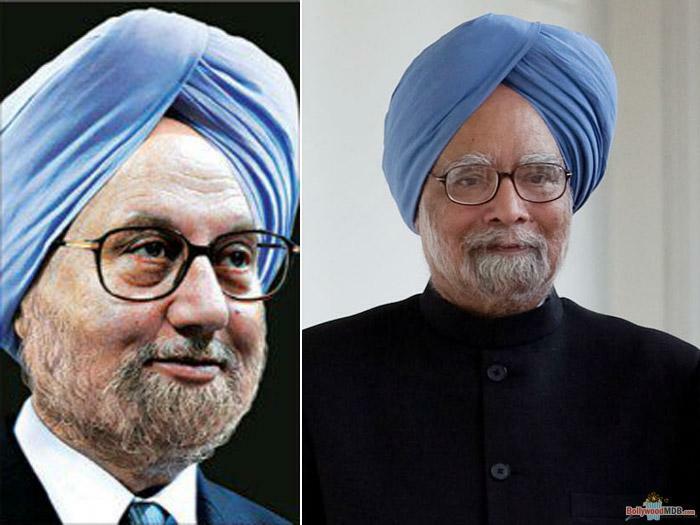 Veteran actor Anupam Kher, who has two national film awards in his kitty, will be seen as the former prime minister Manmohan Singh in a film based on Sanjay Baru’s book, The Accidental Prime Minister: The Making and Unmaking of Manmohan Singh. The film is said to be written by Hansal Mehta and will be helmed by debutant director Vijay Ratnakar Gutte. Soha Ali Khan and Kunal Khemu have started their own production house ‘Renegade film’ and they are all set to make a biopic on the journey of the prolific lawyer-politician Ram Jeth Malani under their production house. 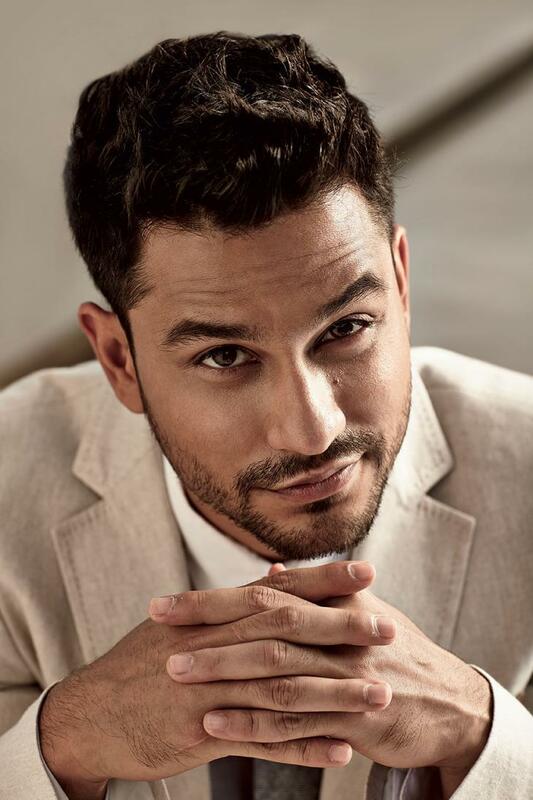 Kunal Khemu will be essaying the role of Ram Jethmalani in this untitled biopic. The film will be co-produced by Ronnie Screwvala. Actors who will be turning to the law in reel life!